Constructed of stiff corrugated Star Prene fibers that quickly break down heavy dirt and stains. This is a heavy-duty head that will outlast all other brush heads. 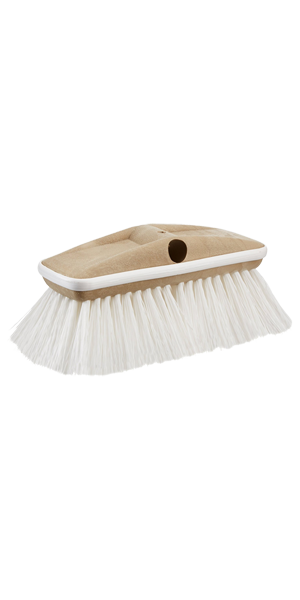 These premium brush heads are also available in Soft (Yellow) and Medium (blue) for all of your cleaning needs.